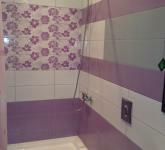 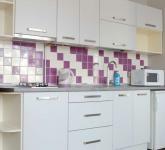 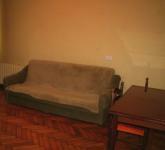 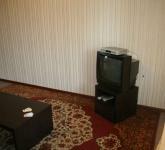 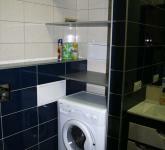 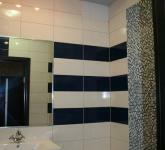 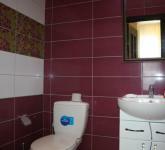 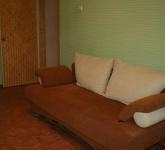 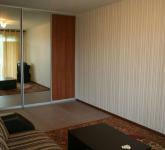 Feel free to contact us at kharkov-rent(a)mail.ru if you need an apartment for a long term rent. 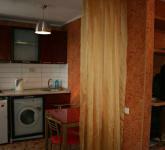 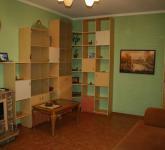 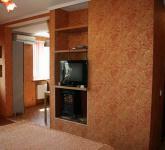 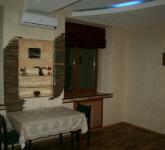 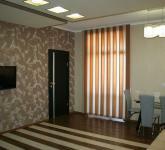 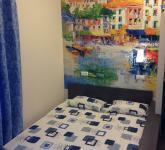 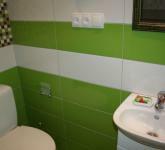 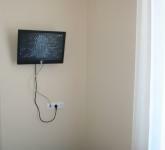 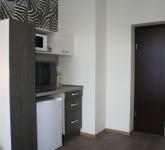 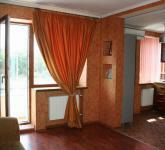 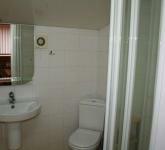 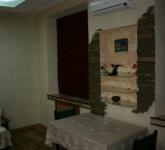 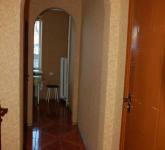 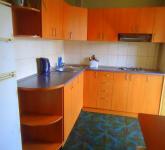 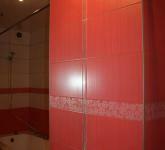 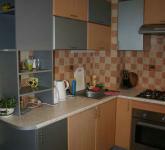 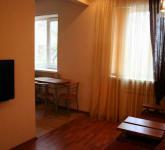 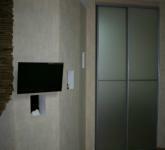 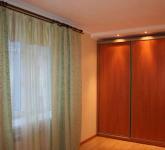 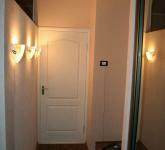 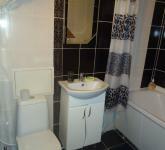 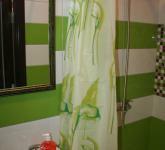 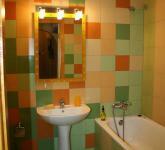 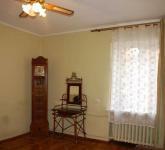 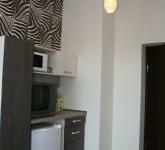 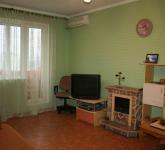 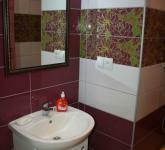 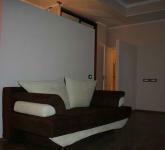 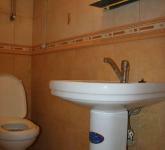 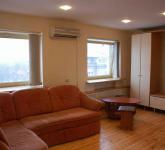 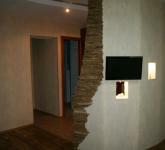 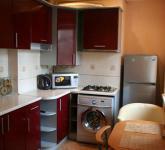 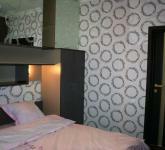 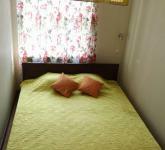 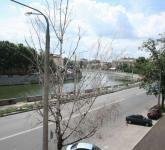 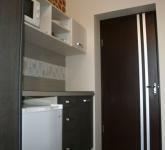 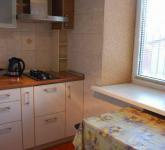 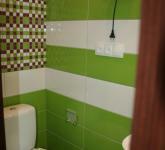 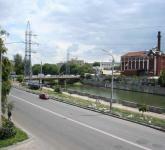 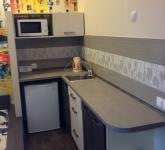 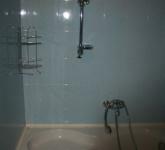 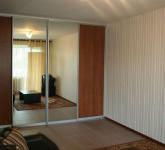 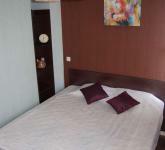 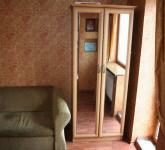 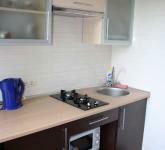 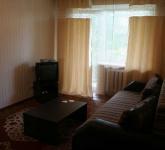 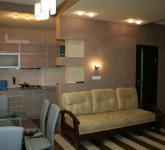 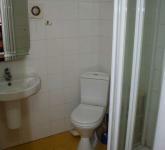 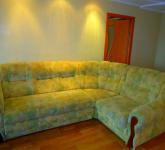 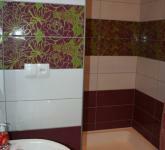 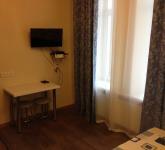 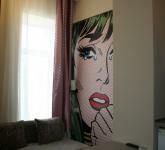 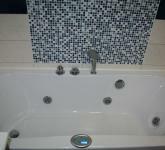 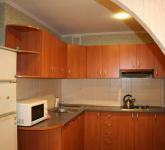 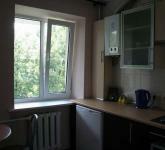 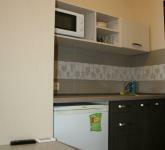 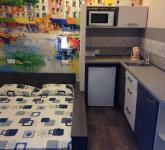 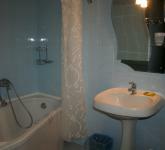 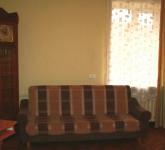 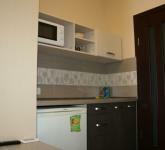 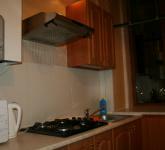 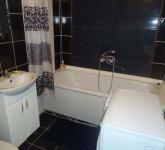 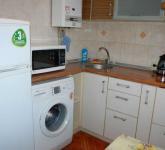 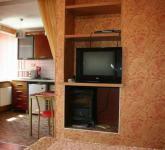 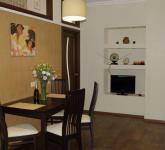 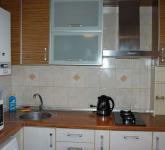 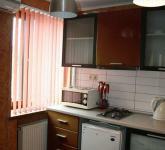 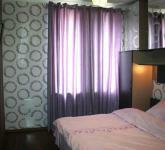 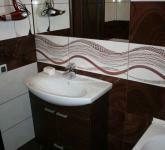 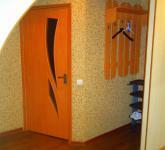 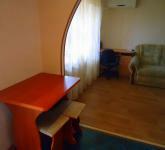 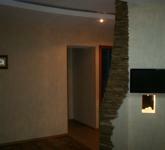 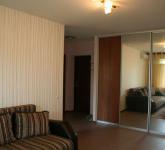 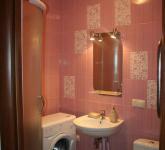 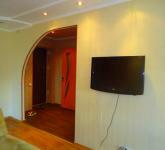 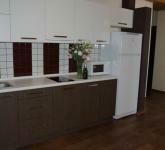 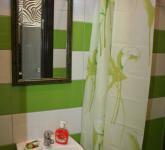 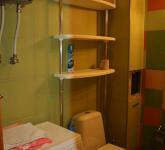 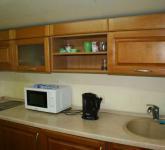 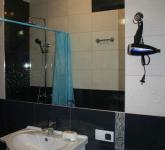 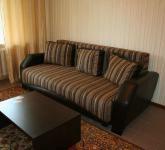 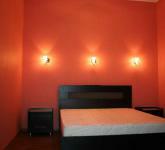 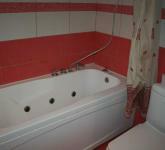 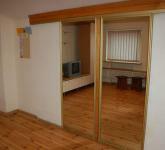 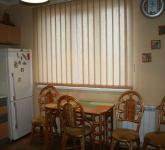 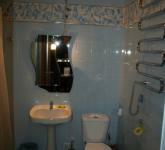 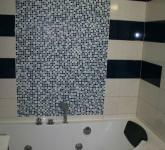 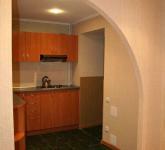 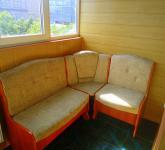 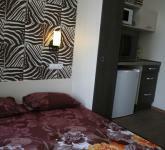 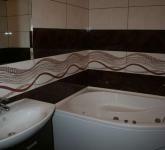 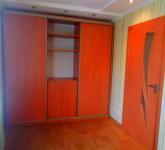 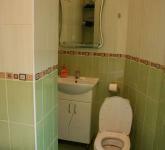 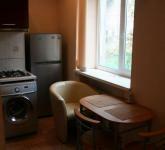 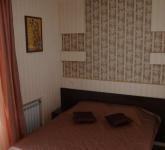 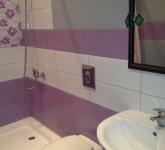 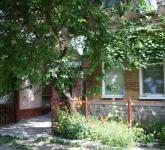 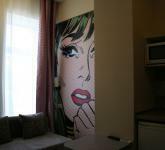 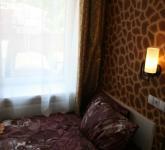 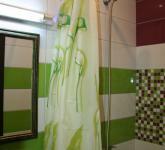 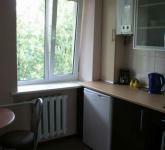 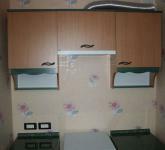 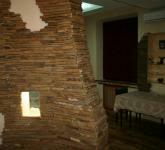 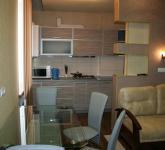 We'll forward you the list of apartments avaliable for long term rent in Kharkov. 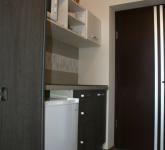 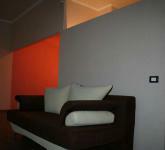 Don't forget to give us idea of what kind of apartment you need.